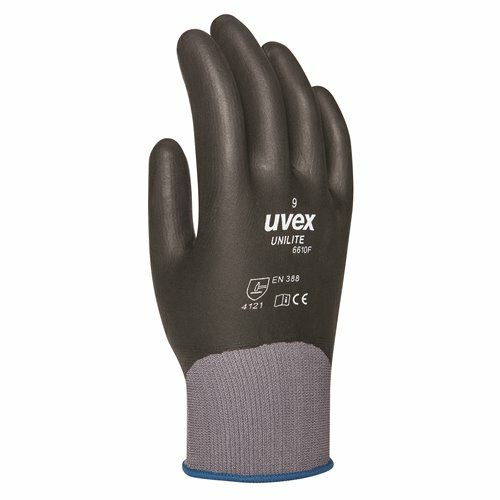 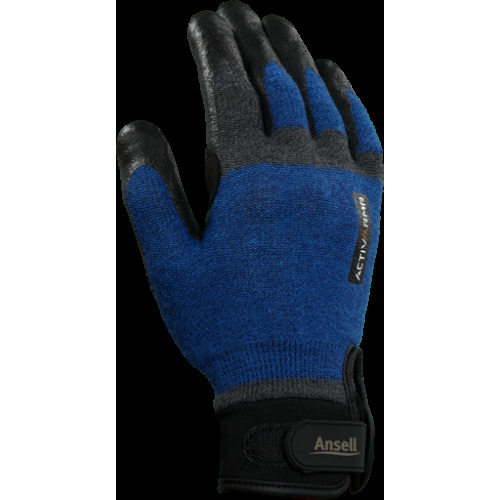 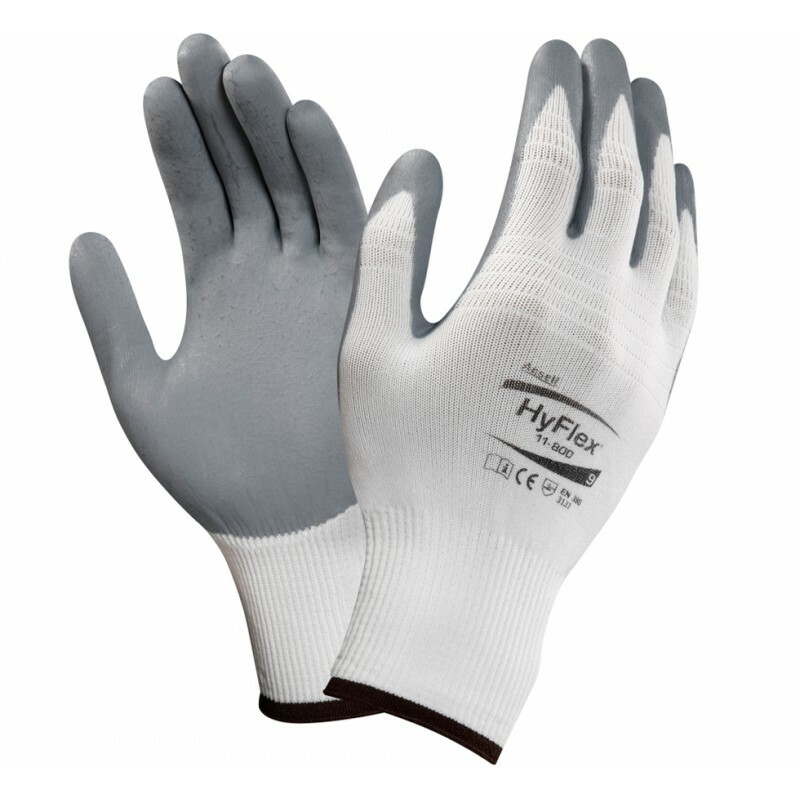 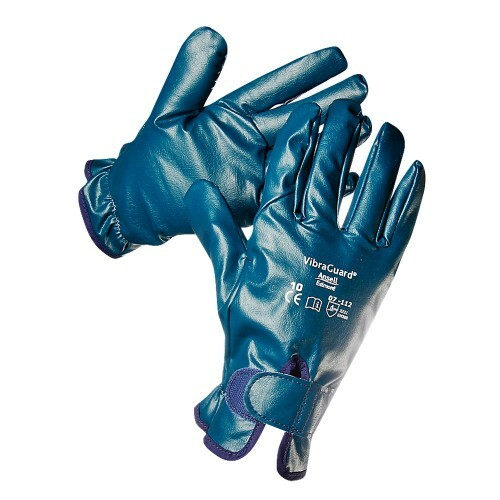 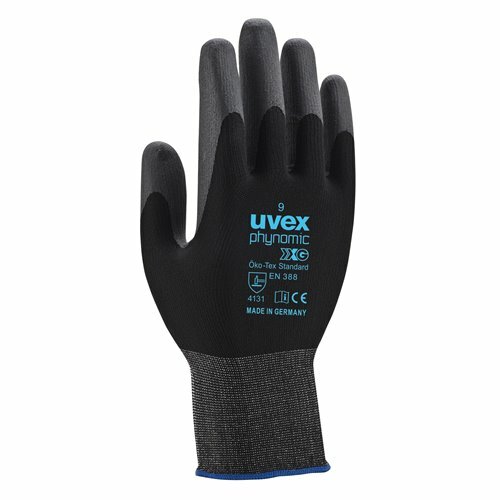 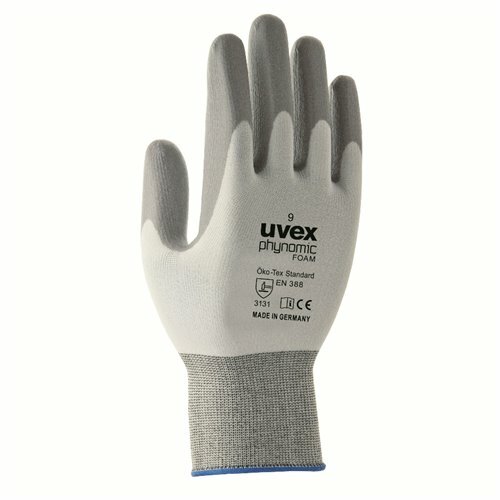 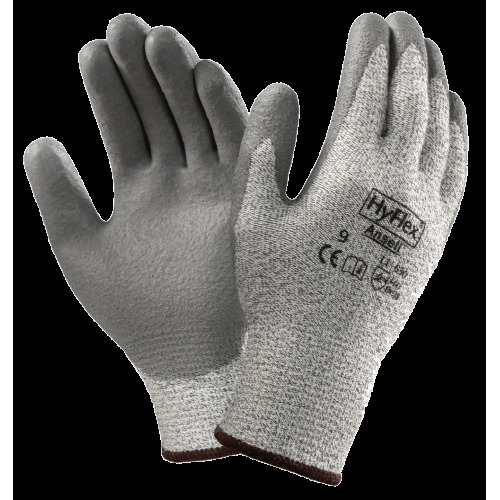 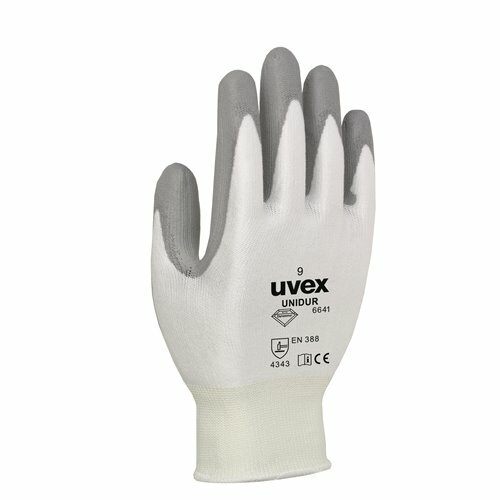 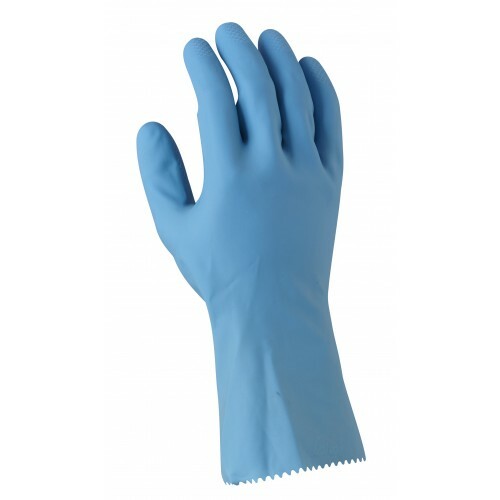 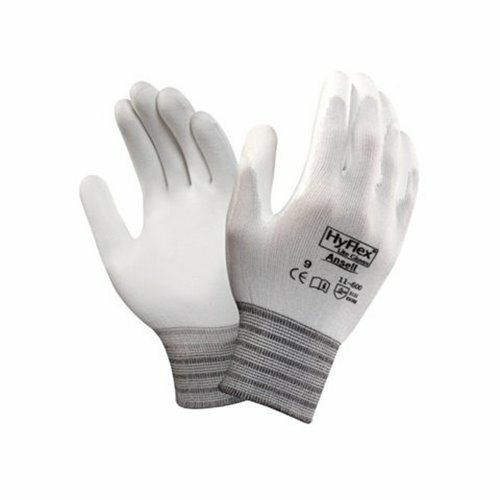 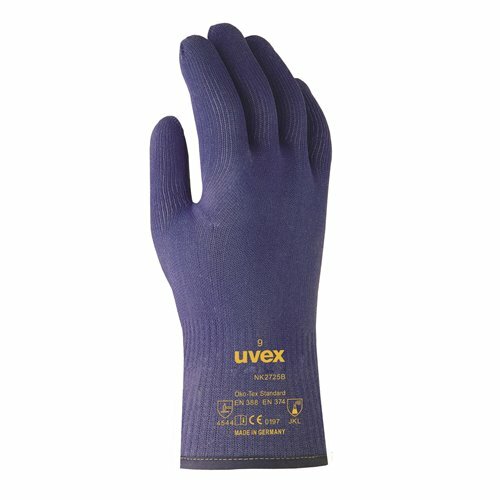 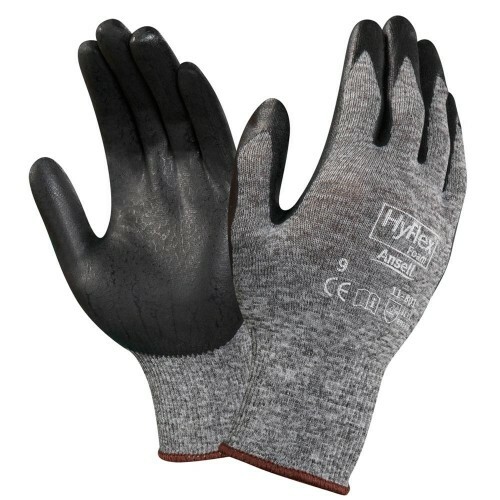 Ansell’s best-selling HyFlex® 11-800 glove, the original nitrile foam glove, is better than ever. 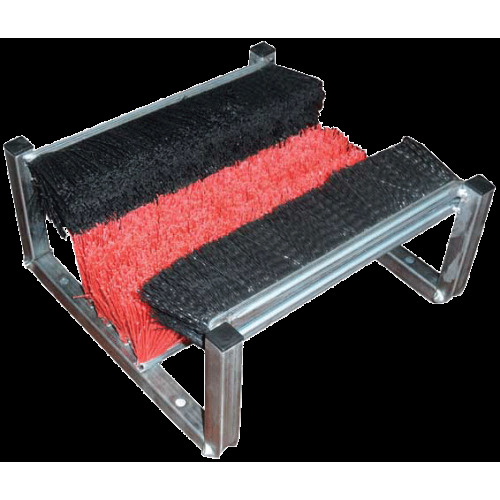 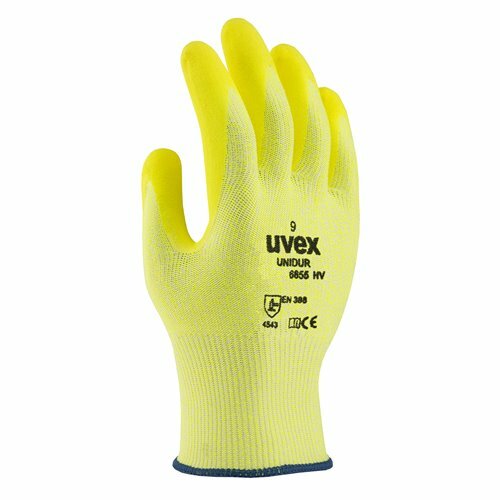 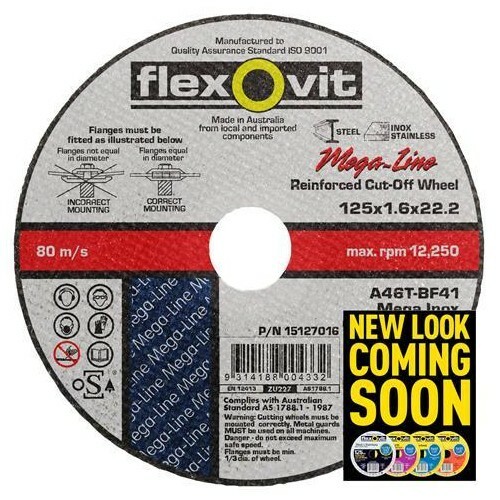 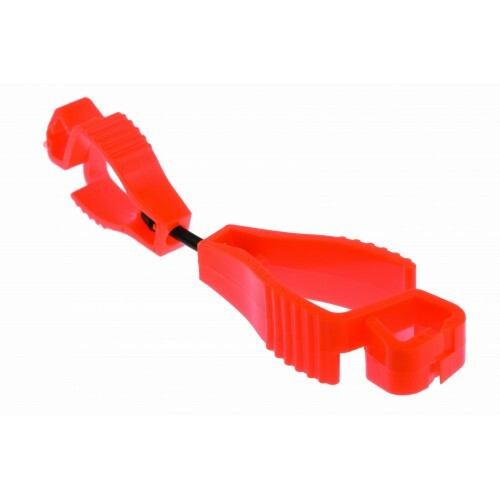 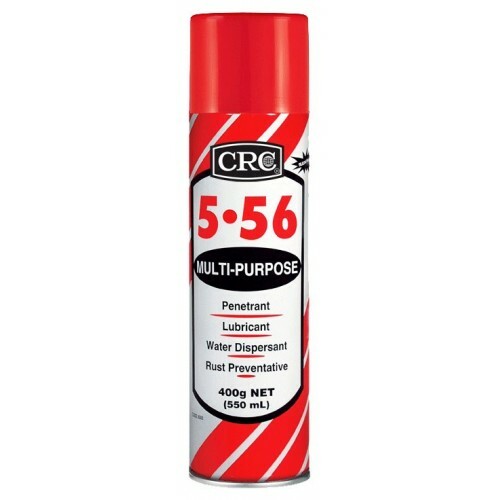 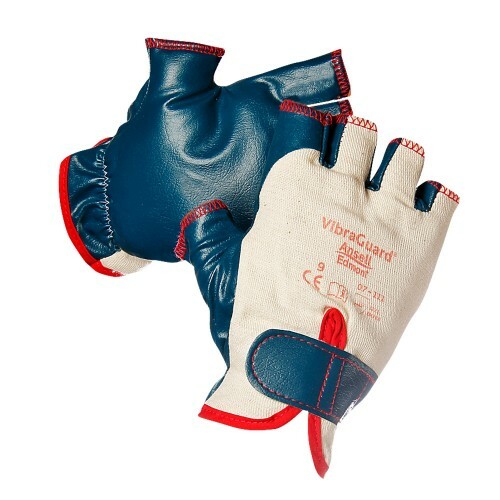 A highly versatile solution for precision assembly and general handling, it provides the perfect balance between comfort, dexterity and protection. Advanced Knitting Technology allows increased stretch and flexibility in high-stress areas: the hand operates more freely, improving comfort and reducing hand fatigue. 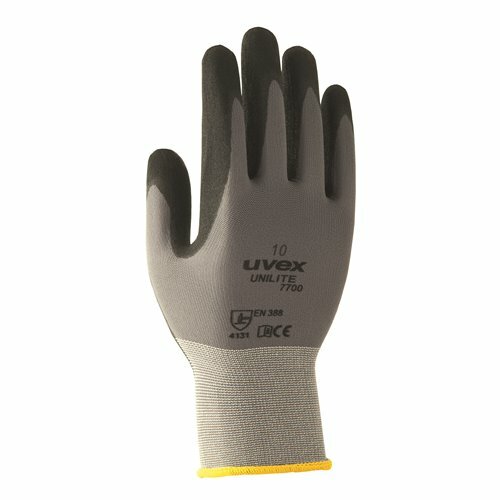 The glove now has also a new look with an improved metallic palm coating.